Tuesday night is local night. In France, the term chateau is used to describe a grand home imbued with nobility, or one that is the residence of the lord of the manor. In most of Europe, chateaus are either old, magnificent, or both. Once you leave the Euro-Asian continent and look at the United States, you’ll come to find a different meaning behind the foreign word. Here in the United States, the Chateau is none other than a Paris based nightclub - the Paris Hotel and Casino in Las Vegas, NV, that is. 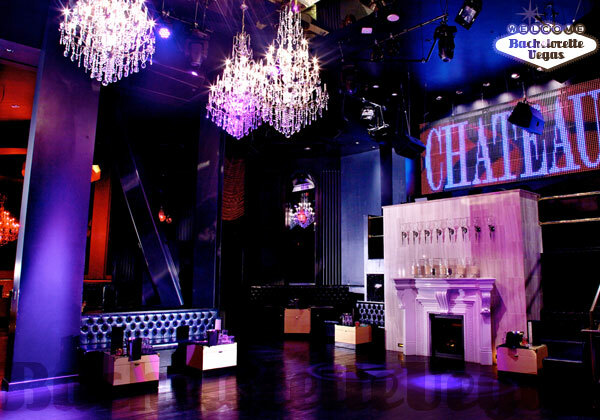 If you’re looking for a bit of French culture in Sin City, Chateau is the nightclub to be at. 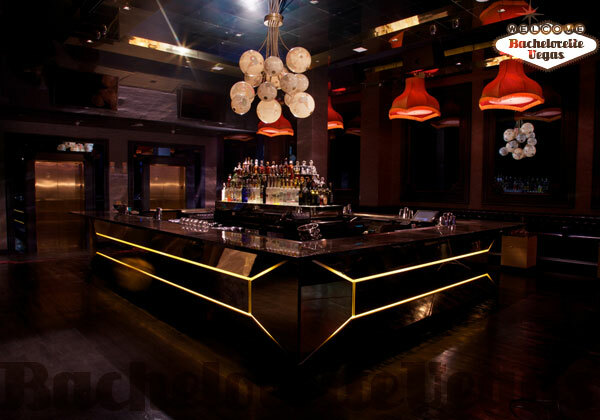 Infused with touches of modern French décor, Chateau epitomizes the look of a classic Las Vegas nightclub. Expertly crafted crystal chandeliers adorn Chateau’s high ceilings, offering touches of class and elegance to a venue devoted to drunken partying. Chateau’s elegance stretches to the ornate light fixtures that compliment the club’s vaulted ceiling. This two story club creates three separate club experiences, all catering to a specific set of people. 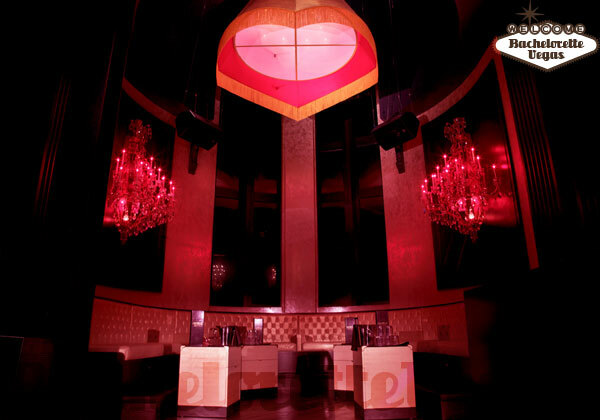 The main floor of Chateau is home to the club’s extravagant fireplace set up. Set atop the 10-foot-tall all marble display is the DJ’s booth, where world renowned DJs spin an assorted mix of house, hip-hop, and Top 40 music. Illuminating the DJ’s booth from behind is a massive LED screen that illuminates the dance floor in a mix-up of streaming video that matches the DJ’s tunes. Leading guests up to the club’s second floor is a spiral staircase that seems almost too unique and classic to be wasted on a night club. The staircase opens up into a lavish entrance to the Chateau Terrace, a 10,000-square-foot area overlooking Las Vegas Boulevard. VIP cabanas grant guests a private space to enjoy the fresh air without having to mingle. The centralized Terrace bar makes up the main attraction on the second floor, giving patrons an area to crowd around when the view to the Strip is a bit crowded. Almost as if inviting you to a mystical third floor, a set of glass elevators is set on the Terrace level. A short ride takes you to the Chateau Gardens – a lavished area filled with intrigue and liquor. Intricately trimmed hedges and greenery adorn this separate level club, creating a nightclub experience in a garden inspired by those found in France. Luxurious cabanas are available in the Chateau Gardens, making this third area seem more like a private getaway that an additional nightclub. Situated directly beneath the Paris’ Eifel Tower, Chateau brings just the right amount of France to Sin City. 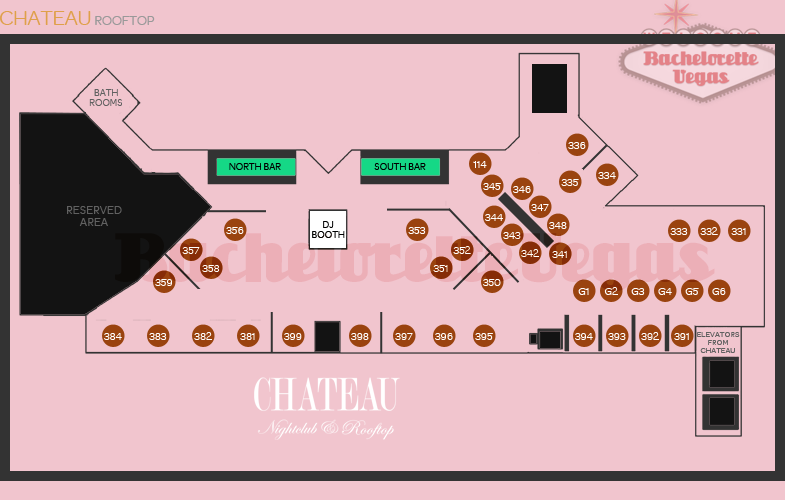 Elegant décor, mastered DJs, and with plenty of alcohol to go around, Chateau is one of Las Vegas’ must see nightclubs – and with a premier location right on the Las Vegas Strip, it really should be at the top of any list. 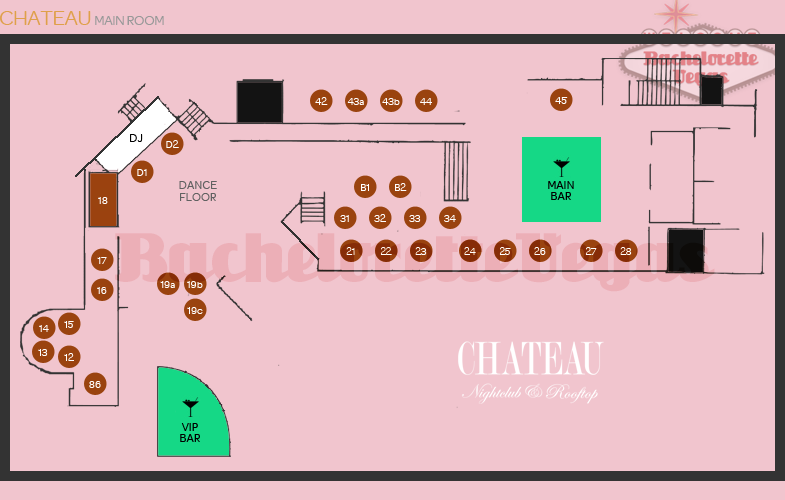 For reservation or VIP linepass to Chateau Las Vegas, please contact us..